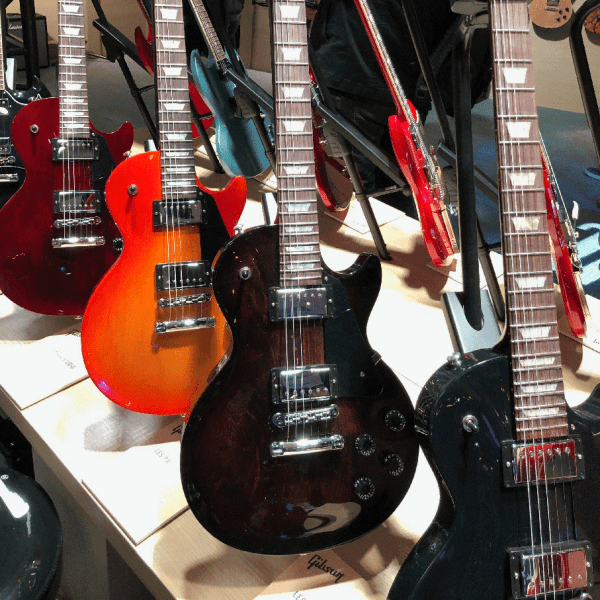 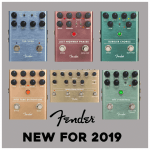 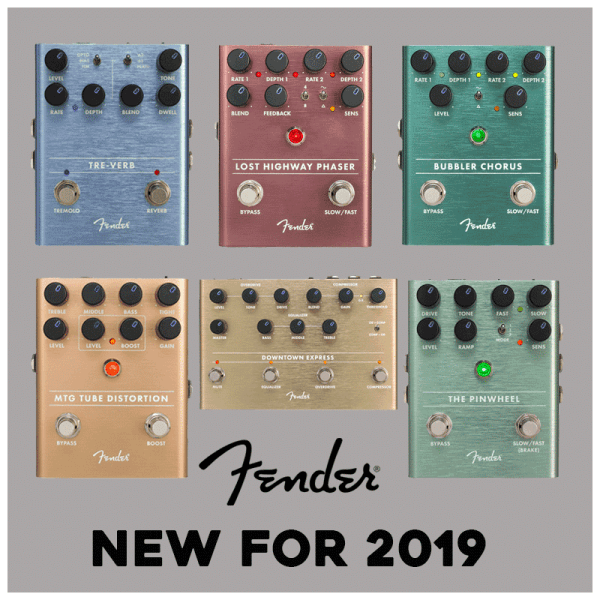 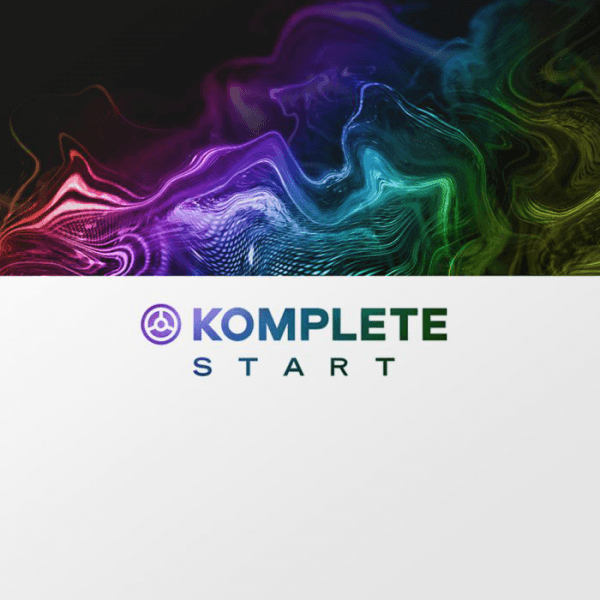 NAMM 2019 – New Fender Effects Pedals! 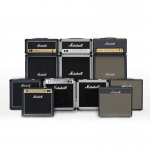 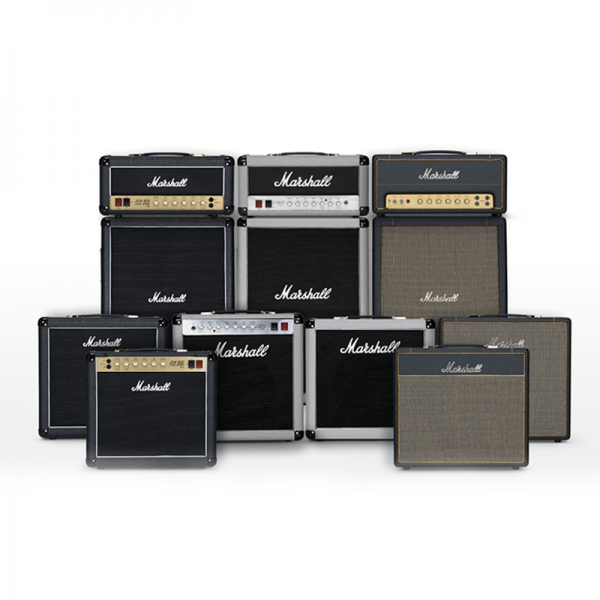 NAMM 2019 – Marshall Amps Announce Studio Series! 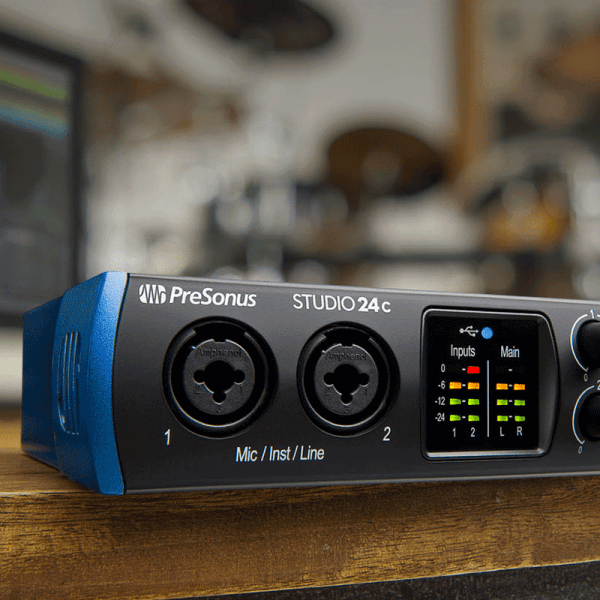 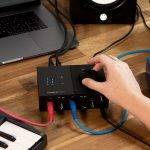 NAMM 2019 – PreSonus Announce NEW USB-C Studio Interfaces!